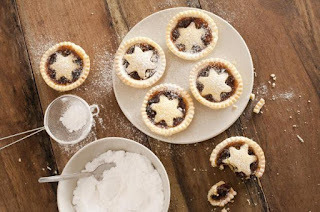 The coziest season is upon us with snow to fall shortly and cookies to bake for Christmas. 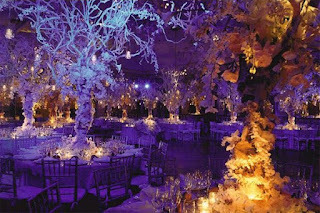 For some it’s the perfect time of year for a winter wonderland wedding or even mixing the festive season with your special day opting for a Christmas themed wedding. With these two themes in mind, we’ve put together some fabulous ideas to really enhance your wedding day and bring out those romantic and festive elements that are ever present in the winter season. 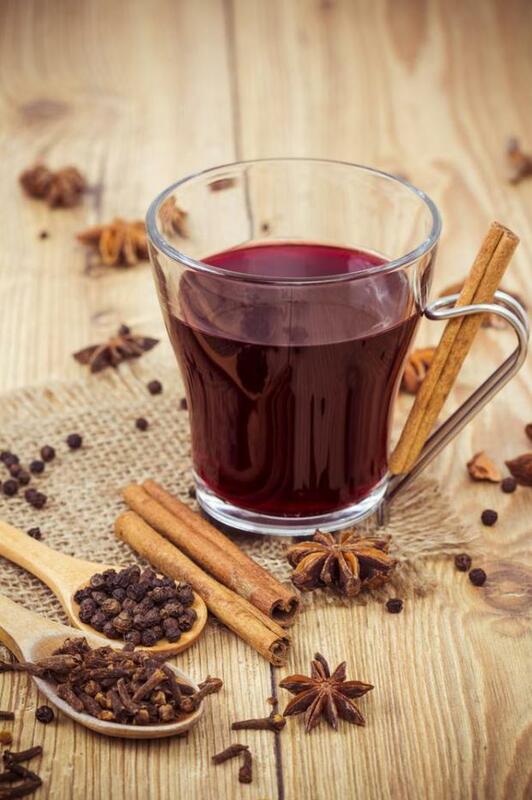 Having mulled wine as your signature drink will really make your guests feel warm and welcomed while staying elegant and classy for your wedding. 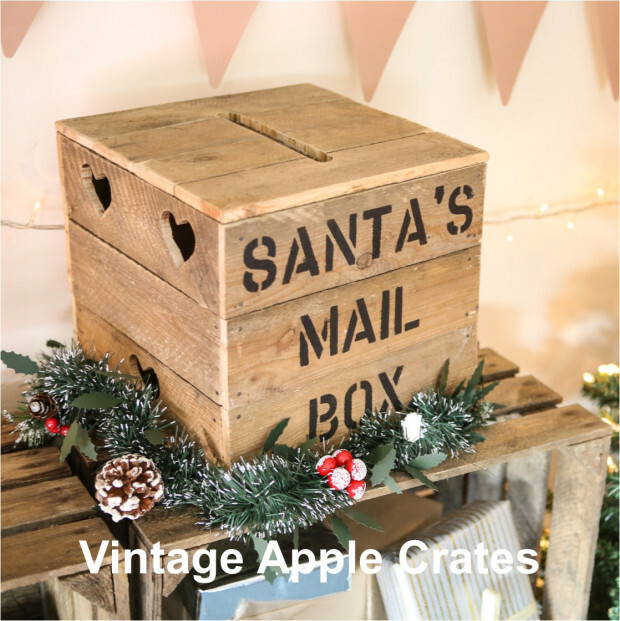 If you will be welcoming children at your wedding then why not keep them engaged and give them the opportunity to write a letter to Santa that you and your partner will mail off. 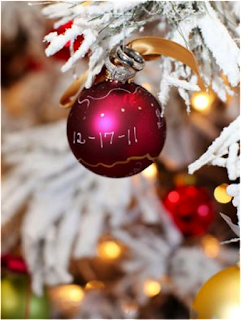 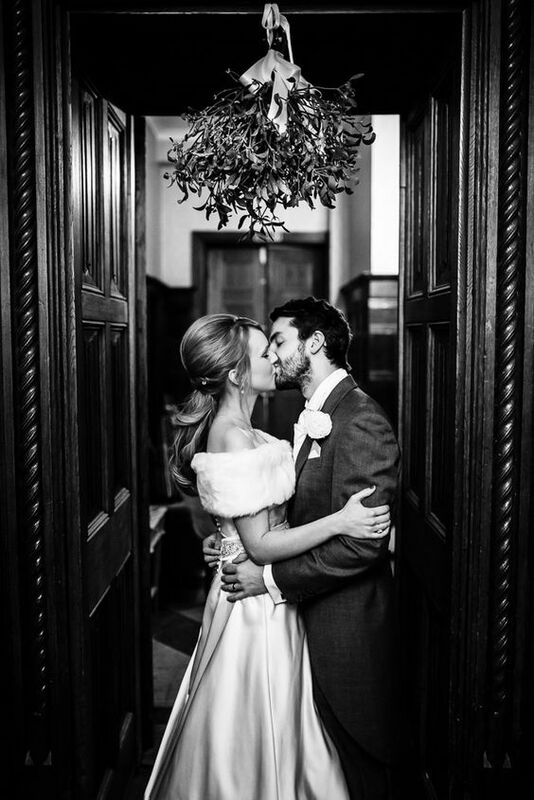 Provide you guests with opportunities to take pictures throughout your wedding with hidden mistletoe and get them to upload it with a hashtag to Instagram! 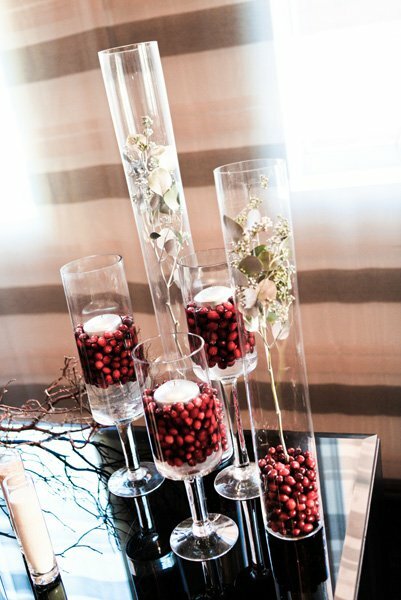 (The mistletoe doubles as décor as well). 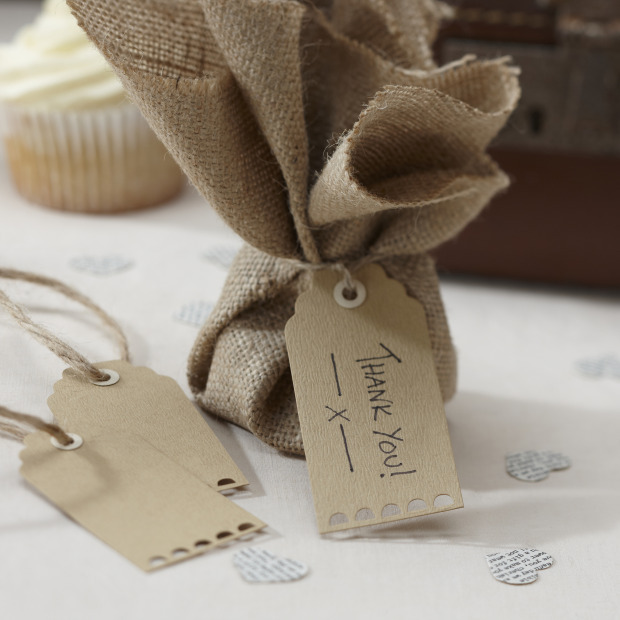 Give your guests little favours wrapped in a “Santa Sack” like peppermint cocoa, or a custom ornament with your wedding date and a thank you note. 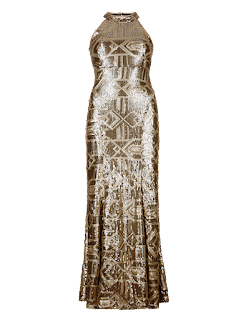 There are practically endless options for bridesmaids dress designs. 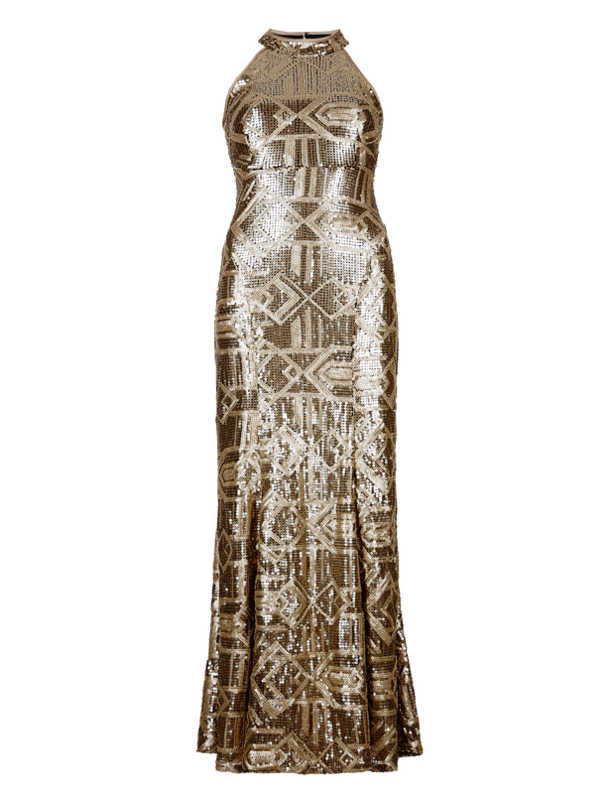 Some popular ideas for dresses are simple and elegant black dresses, very cool toned colour dresses, and a sequinned gold style dress like these ones! 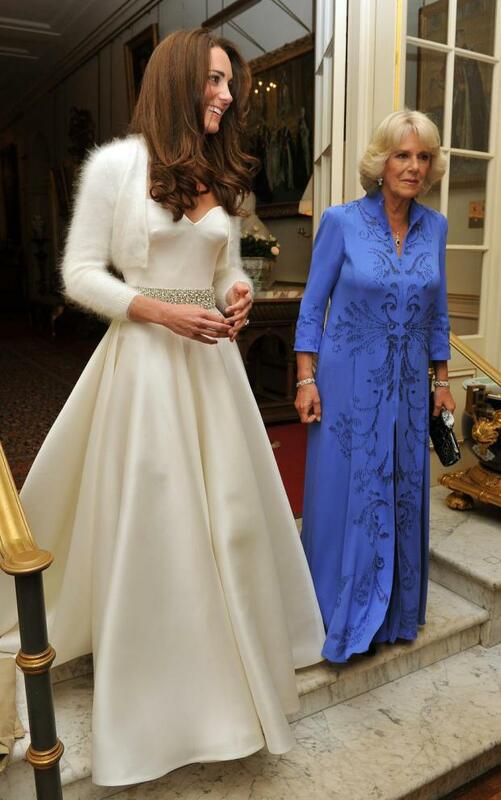 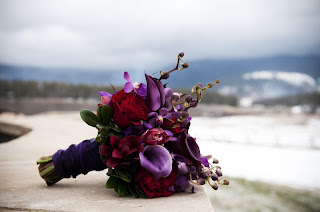 You and your bridesmaids will most likely need some sort of cover up since it is winter. 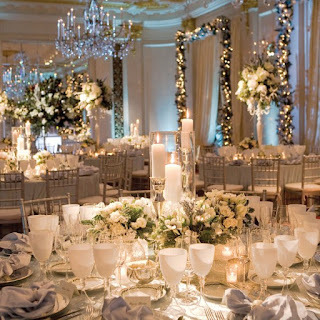 Check out these absolutely stunning options! The flower crown has proved to be very popular attire for brides this year. 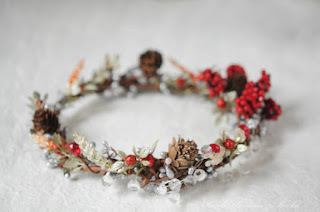 Even though we’ve seen it more prominent in the warmer seasons, this festive flower crown definitely encompasses the festive season with the berries and greenery. 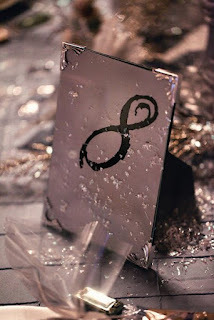 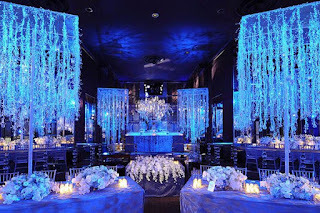 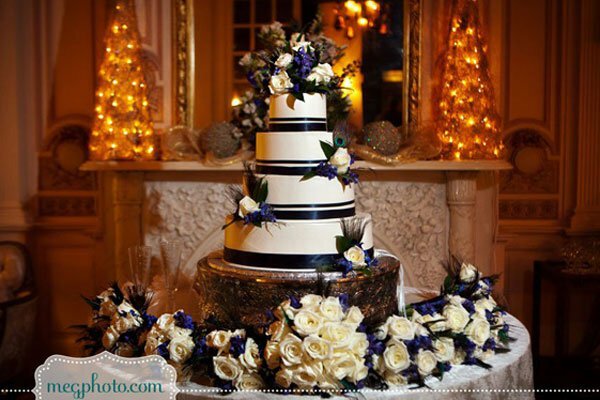 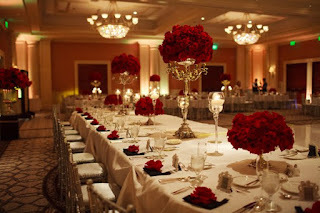 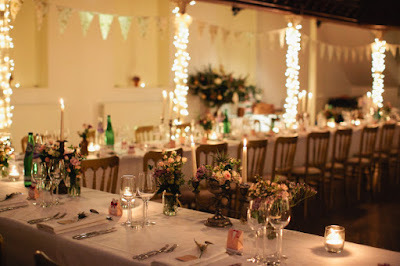 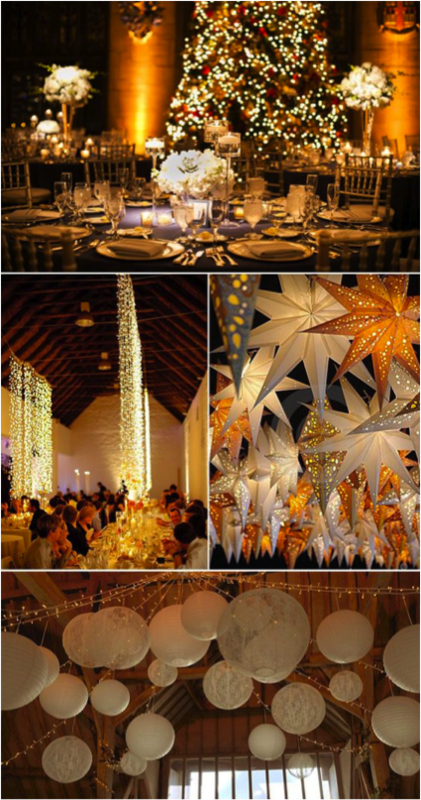 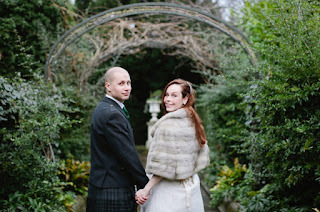 With a winter wedding, there so many different ways to go with décor, all of which are simply stunning. The idea is to bring the outside in when nature this time of year looks so beautiful. 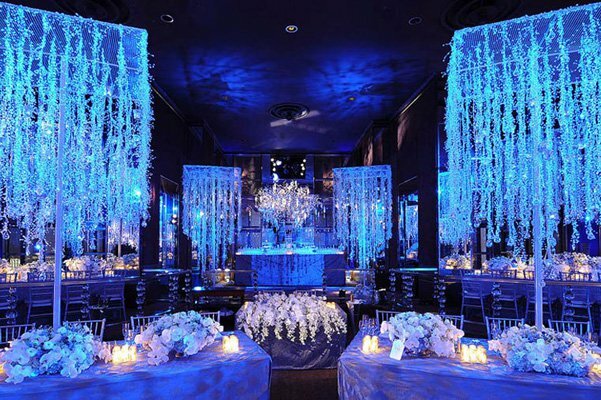 Check out these beautiful set ups for some inspiration! 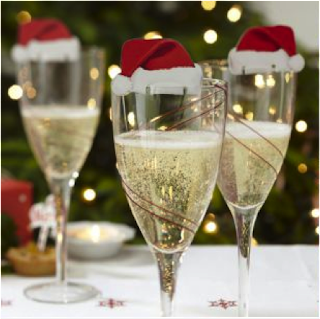 Then there are of course the small little touches that can enhance your décor such as these diamond snowflake place cards, or the Santa hats on top on the champagne glasses. A little fake frost never hurt anyone, so why not sprinkle a little on the table and table number while it sits next to some beautiful cranberry filled candles. 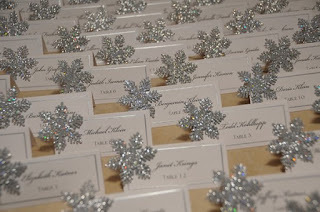 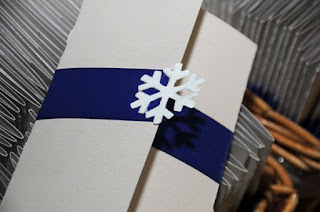 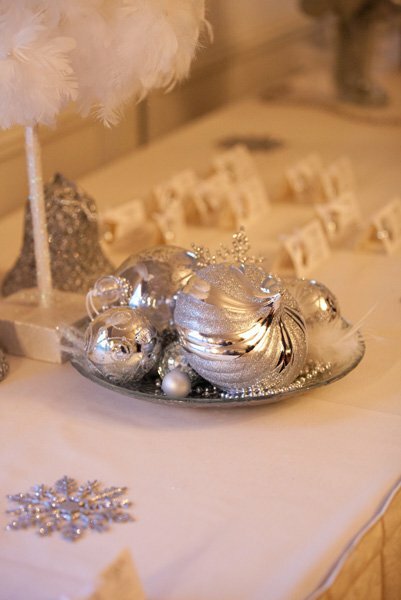 Ornament bowls and these white snowflake programs are beautiful touch as well. 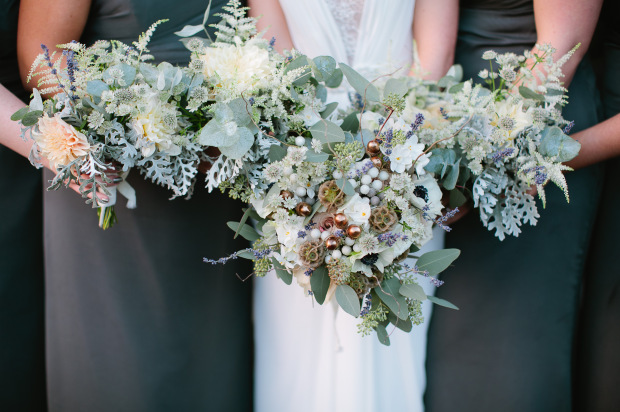 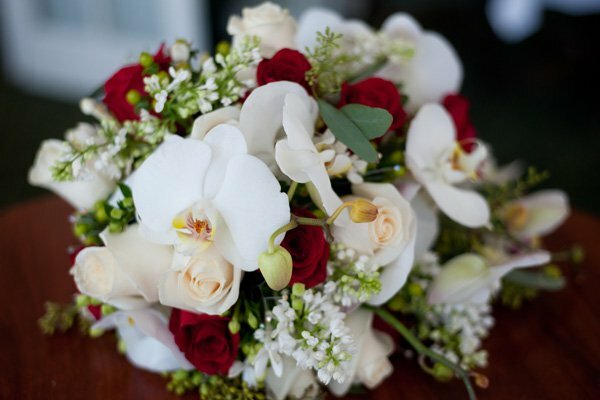 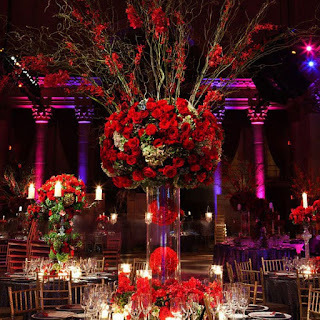 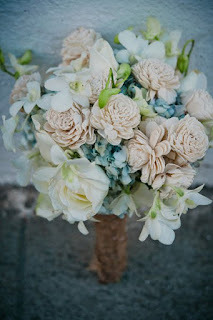 Cool and festive are the words you want to keep in your head when choosing floral arrangements for your winter wedding. 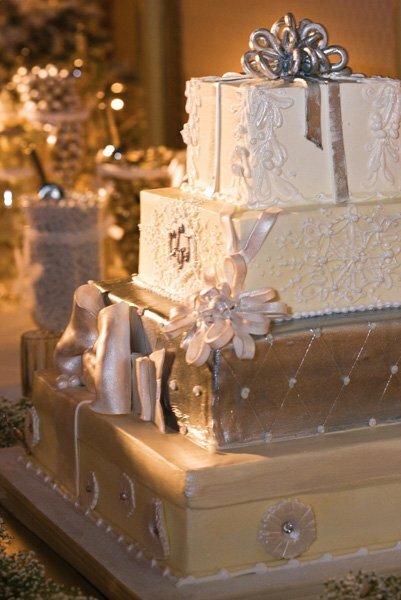 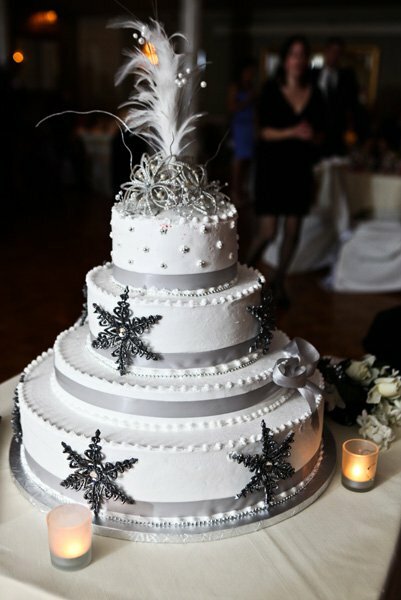 These stunning cake ideas are sure to be an attention grabber! 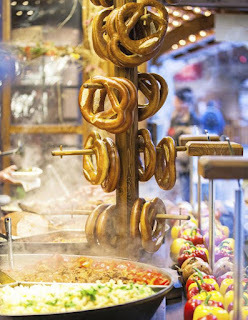 A very popular trend is to have late night stations throughout the night offering your guests various sweet and savoury snack options. 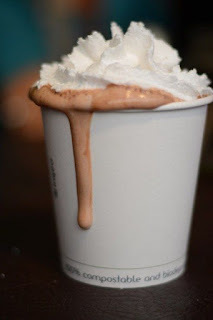 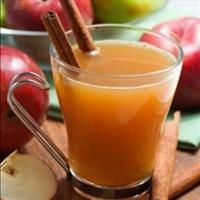 In keeping with the winter festive theme, opting for a cute “Christmas Market” idea will give you guests the opportunity to have holiday favourites like salted pretzels, Christmas cookies, hot chocolate, and Apple Cider just as some ideas. 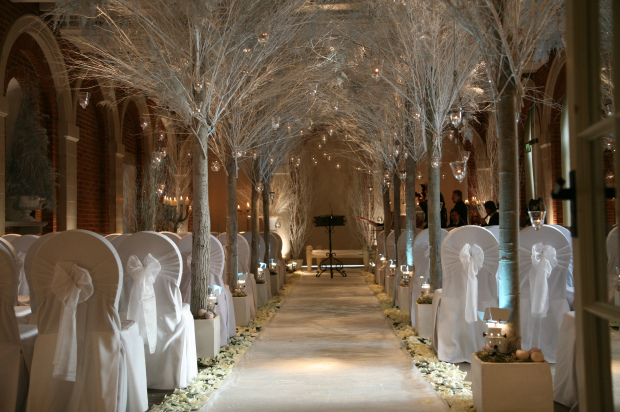 We hope some of these winter-themed wedding ideas have sparked some inspiration for YOUR winter wedding.